This is my new work related website. 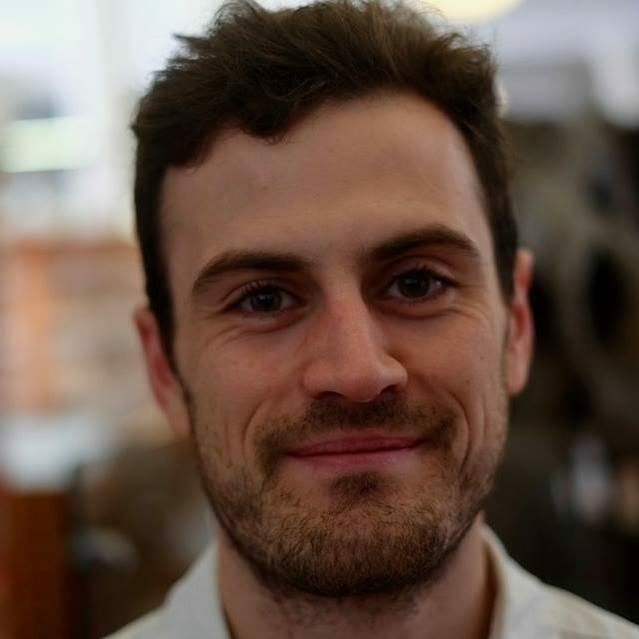 I am currently a finishing PhD student at the University of Cambridge and London’s Natural History Museum. My thesis was on “The Origin and Early Evolution of the Dinosauria”. Soon, I will be an alum of the David Norman and Paul Barrett labs, as well as of the institutions that they belong to, and so I have decided to finally get my own page!